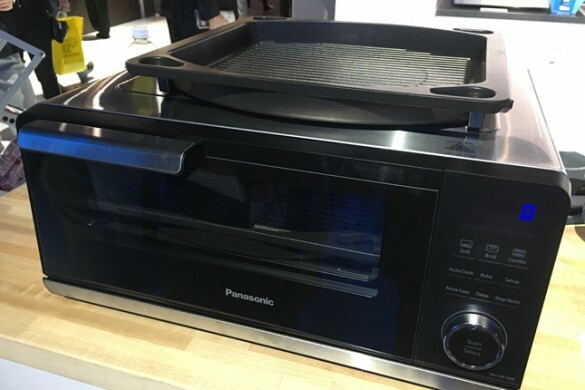 Marvel Super Hero Spectacular kicks off its second-annual celebration on September 25, for five weeks of adrenaline-filled product offerings and activities for fans – including the release of “Marvel’s Avengers: Age of Ultron” on DVD and Blu-ray, and the much buzzed-about Playmation Marvel’s Avengers. 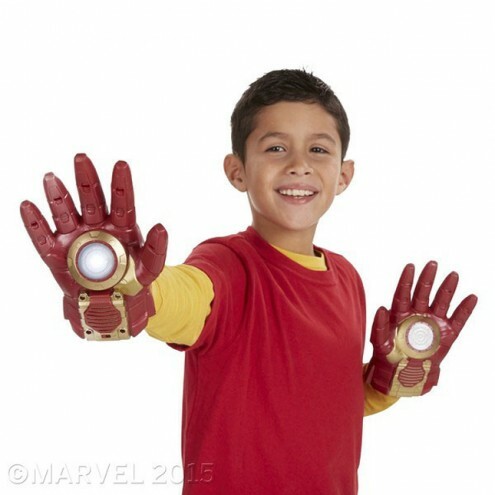 This year’s campaign features a supercharged lineup of partners including Walmart, Target, Toys R Us and Party City, as well as Disney Store locations and DisneyStore.com, all of which will create programs designed to help fans celebrate their passion for all things Marvel. 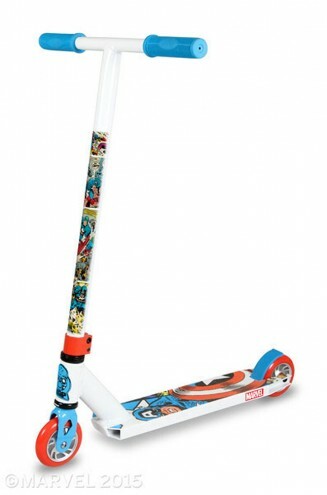 • Spider-Man Color Shock Slingers to complement the popular Avengers role play items all from Hasbro. 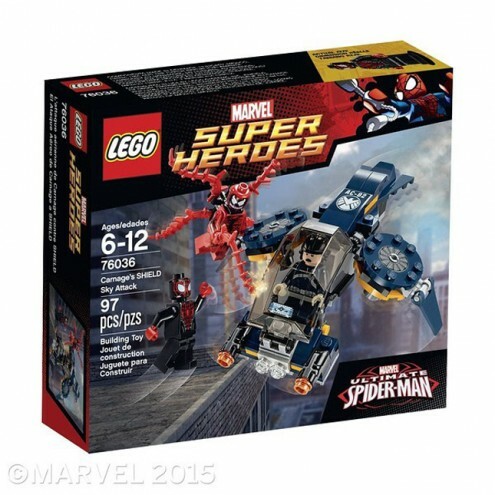 • New LEGO Spider-Man construction sets. 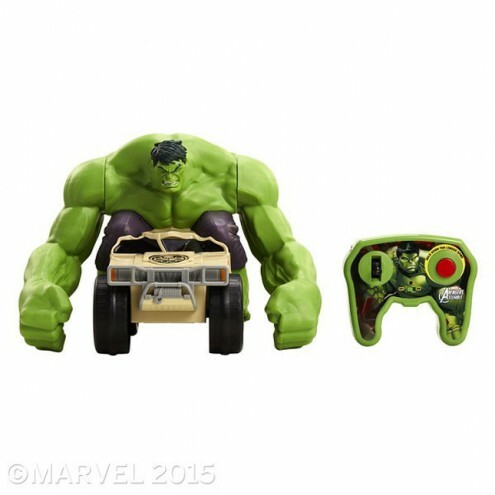 • Marvel RC Hulk Smash from JAKKS Pacific. 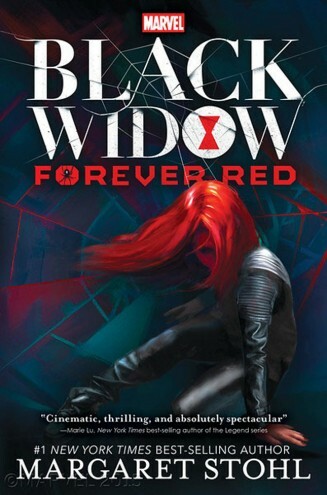 • A new Black Widow young adult novel authored by #1 The New York Times best-selling author Margaret Stohl. 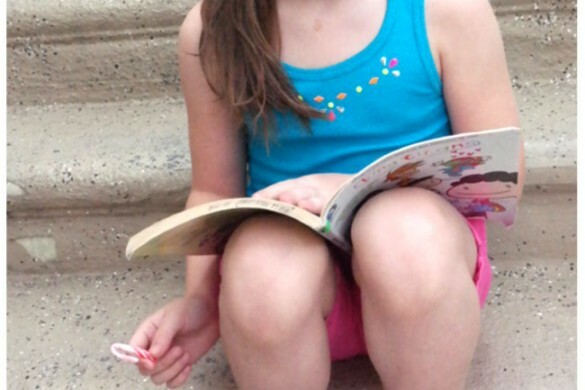 • A personalized Marvel’s Avengers: Black Ops Field Guide by Sourcebooks. 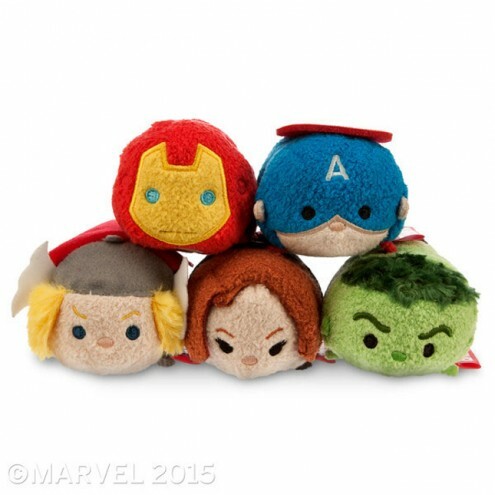 • The first introduction of Marvel characters as part of the Disney Store’s Tsum Tsum line of collectible plush. 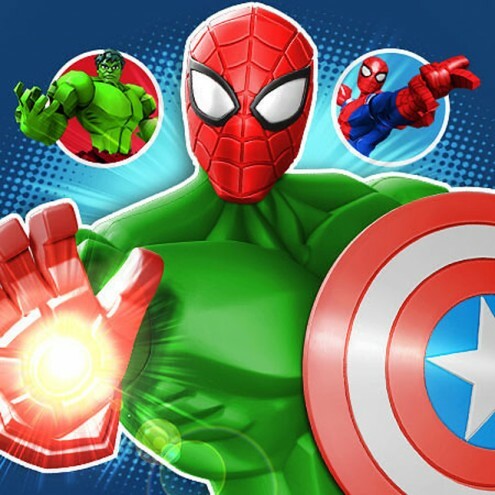 • For mobile Marvel fans, all-new characters including Ultimate Spider-Man, Red Hulk, and Hulkbuster, along with 18 new levels of play will be available in ” Mix+Smash: Marvel Super Hero Mashers ,” the hit app inspired by Hasbro’s popular customizable, mix-and-mash figure line – Marvel Super Hero Mashers. 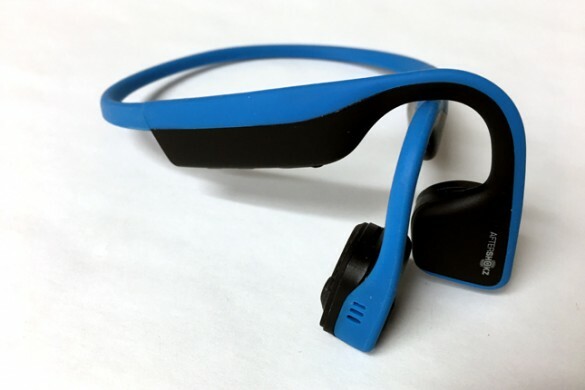 • Additionally, October 4 sees the national launch of Playmation Marvel’s Avengers, the ground-breaking system of connected toys and wearables, from Hasbro. 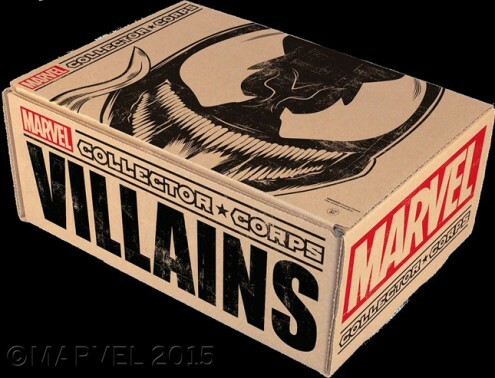 • Funko’s Marvel Collector Corps Villains-themed subscription box will be sent out in October. 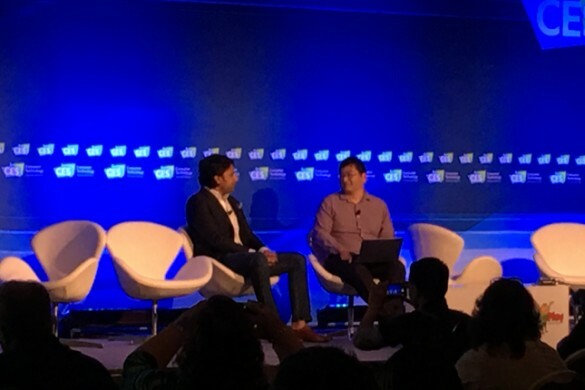 Diamond will debut a Marvel Animated Minimates Two-Pack Series at Walgreens and a Dr. Strange Marvel Select Figure at specialty stores. 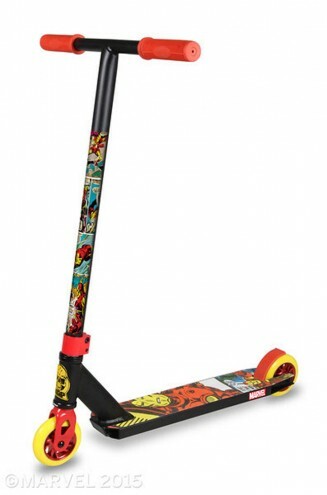 • Fans of all ages will be able to showcase their Marvel pride with new athletic footwear available at Payless and professional scooters from Madd Gear. 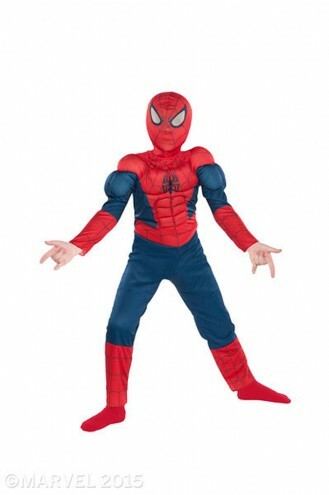 • Just in time for Halloween, new costumes from Rubie’s, Disney Store, and Party City will debut allowing kids and adults to transform into their favorite Marvel Super Heroes. 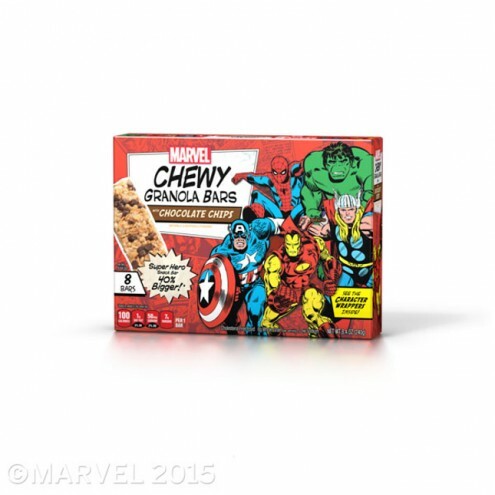 • In supermarket aisles, fans will be treated with new Avengers and Spider-Man string cheese from Schreiber Cheese, Marvel granola bars from Conagra Foods, as well as other healthy snack options. 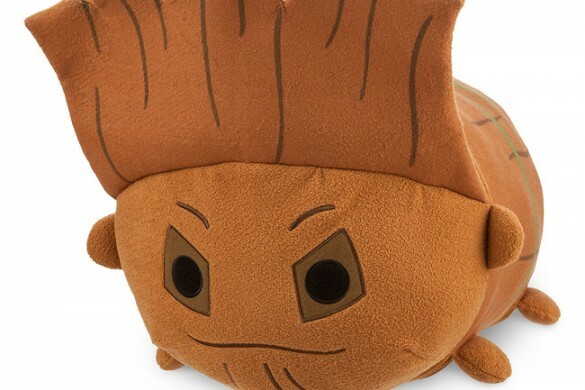 • Fans will be able to show their Marvel pride at home as well with new bedding for adults from Jay Franco available at ThinkGeek in October. • And finally, Marvel Comics will publish a special one shot ‘Marvel Super Hero Spectacular’ comic to be sold throughout the celebration. 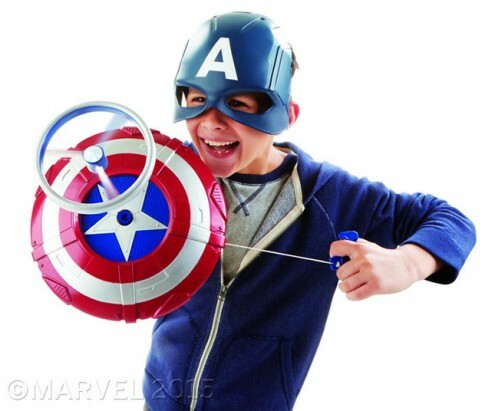 At Disney Store locations, on every Sunday from September 27 – October 25, kids ages 3 and up are invited to take part in one of four Marvel events, including: Art of Drawing: Captain America Shield, Art of Drawing: Spider-Man, Spider-Man Story Time and the NEW Avengers Training Academy. 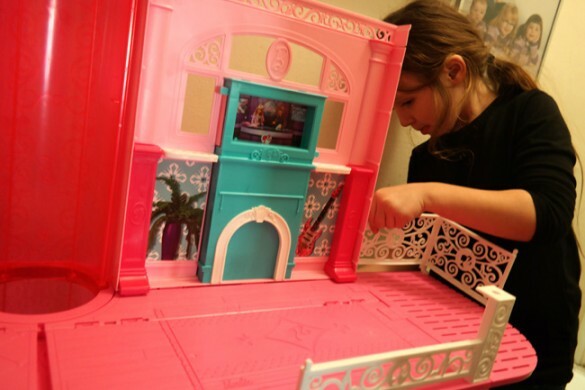 Times vary by location; guests should contact their local Disney Store for more details. 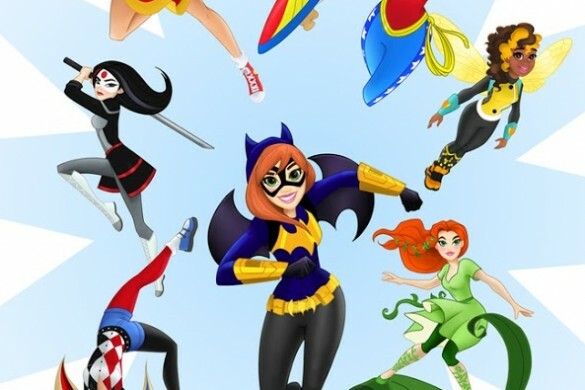 ‘Marvel Super Hero Spectacular’ is taking over MarvelKids.com throughout the celebration to encourage kids and families to “activate the super in you” across key areas of Be Healthy, Be Active, Be Creative and Be Responsible. Marvel’s online and social channels are joining the fun as well with fan activations including giveaways across Marvel.com and Marvel’s social channels, including @StyledbyMarvel on Instagram. 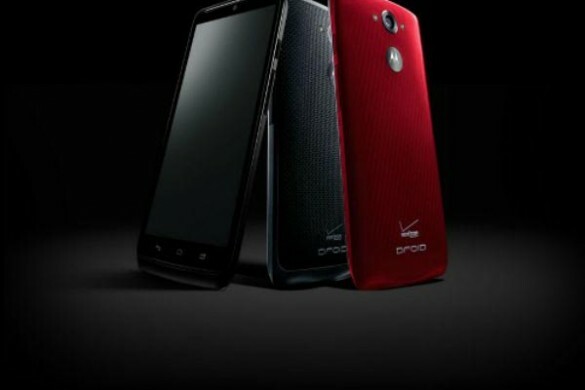 The entire campaign will be leveraged on social media using the hashtag #MarvelSpectacular. 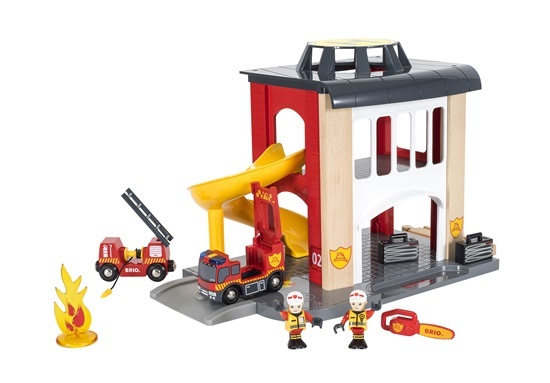 The ‘Marvel Super Hero Spectacular’ celebration coincides with the launch of several Marvel TV series and DVD releases including: season three of Marvel’s Agents of SH.I.E.L.D on ABC (September 29), Marvel’s Avengers: Age of Ultron on DVD and Blu-ray release (October 2), and the launch of the Guardians of the Galaxy franchise site on MarvelKids.com. On Disney XD, Marvel Super Hero Spectacular will bring exciting, all-new action-packed programming including the September 26 (9:30 p.m., ET/PT) premiere of the highly anticipated epic space adventure “Marvel’s Guardians of the Galaxy.” In October, “Marvel’s Ultimate Spider-Man: Web-Warriors” will feature a “Contest of Champions” four-episode story arc following Spider-Man, The Avengers and The Agents of S.M.A.S.H. as they battle their greatest villains for the fate of the planet. Beginning September 25, fans can also visit DisneyXD.com/Marvel to play “Marvel Fantasy Super Heroes,” a fantasy sport-like experience that invites players to assemble a team of super heroes and go head-to-head in a weekly battle arena. Those looking for Marvel comic books, graphic novels, and other related merchandise, can go to comicshoplocator.com. 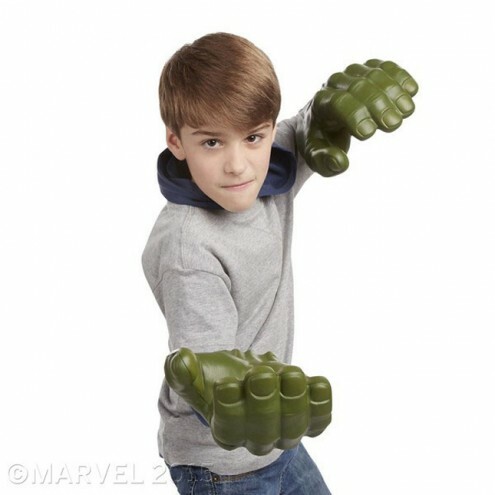 For Marvel Super Hero Spectacular offerings, visit your local mass and specialty retailers, as well as Disney Store locations and Disneystore.com.